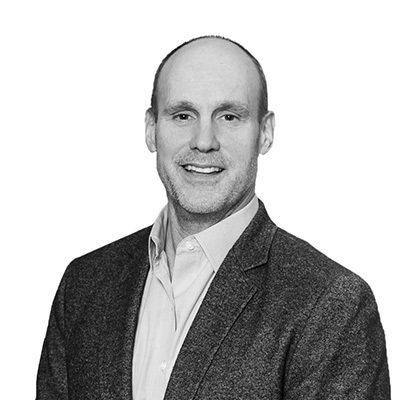 John Scott is an experienced leader in the hospitality and leisure industry with more than 25 years of consumer facing business expertise across complex global, multi-unit, multi-brand enterprises. He is a TPG senior advisor and most recently served from 2012 through 2015 as President, Chief Executive Officer and a Director of Belmond Ltd. (NYSE: BEL), previously Orient-Express Hotels Ltd., a NYSE publically listed company engaged in the ownership and management of a global portfolio of 46 luxury hotel, restaurant, tourist train and cruise businesses in 22 countries. Prior to joining Belmond Ltd., he served as President and Chief Executive Officer of Rosewood Hotels & Resorts, an international luxury hotel and resort management company, from 2003 through August 2011. 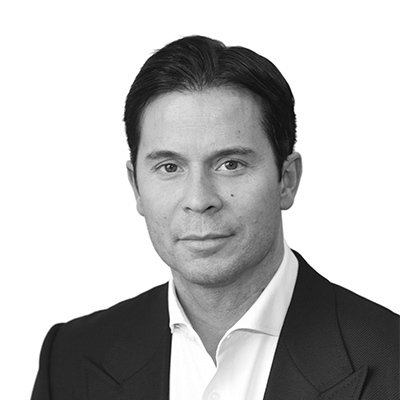 Michael is a Partner and a member of TPG Real Estate’s Investment Committee and TPG Europe’s Executive Committee. Before joining TPG, he worked for Europa Capital and in the Private Equity Real Estate divisions of J.P.Morgan and Lehman Brothers. He holds a Diplome de Grande Ecole and MSc in Management from ESCP Europe, and speaks German, Spanish, English, Portuguese and French. He currently serves on the Board of Directors of A&O Hotels and Hostels and Campo Properties, and is also a member of the board at Great Ormond Street Hospital Charity, a non-profit organization that supports seriously ill children. TPG Real Estate is the real estate platform of TPG, a leading global private investment firm with approximately $103 billion of assets under management. Don is the Founder of Hampstead Holdings, a real estate investment company he founded in 1988. Over the last 30 years, Hampstead, in partnerships with a small group of individual and institutional investors, has invested over $1 billion of equity in real estate. His previous experience includes Bass Brothers Enterprises, Marriott Corporation and JMB Realty. 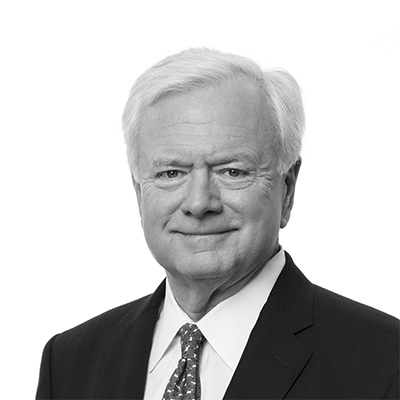 Don currently serves as a Senior Advisor to TPG Real Estate Partners. He is also Managing Partner of Cityplace, a 130 acre mixed-use urban revitalization project in Dallas’ uptown. In 2005, he founded Long Cove, a 1400 acre second home community in East Texas and is the Managing Partner for Waikoloa, a 1350 acre development on the Big Island of Hawaii. Don is currently on the boards of Crow Family Holdings, a&o Hostels and Franklin Covey Company. 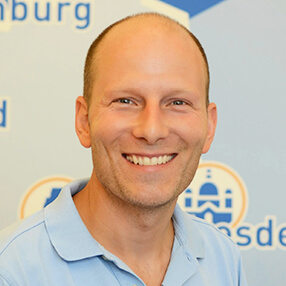 Oliver Winter is one of the "fathers of the German hostel idea" and the initiator of the a&o chain. His vision of affordable accommodation in the city center with a sociable hostel feeling component has come true. The hotel business newcomer has established his budget-chain concept as a sure-fire success across Germany. With the entry of TPG Real Estate, a&o paves the way for a Europe-wide market leadership in the individual and youth travel segment. At the same time, Oliver Winter continues to look after the representation and strength of his brand and the well-being of the employees who lead a&o to success. 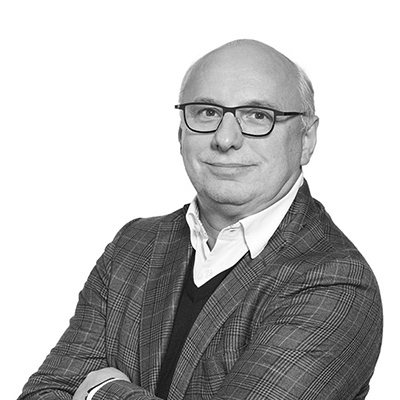 Mr. Petrikovics is involved with TPG’s investments in Merin, a leading Dutch office and industrial platform, TriGranit, one of the most active retail and office developers in CEE, as well as most recently a&o, Europe’s largest hybrid hostel / budget hotel company. Prior to joining TPG Real Estate in 2013, he worked at Morgan Stanley Real Estate Investing (MSREI). Mr. Petrikovics is an Austrian national and holds a J.D., with distinction, from the University of Vienna, Austria. TPG Real Estate is the real estate platform of TPG, a leading global private investment firm with approximately $103 billion of assets under management. 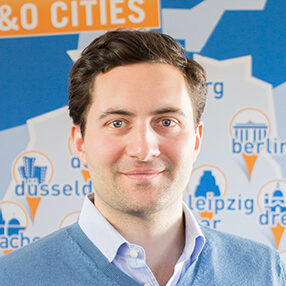 Since November 2018, Michael Mücke has been the fourth member of the advisory board of the a&o Verwaltungs-GmbH. Mücke has been active in managing positions in the hotel industry for many years. His expertise lies above all in the areas of budget planning and management, expansion and brand positioning. For 25 years, Mücke was responsible for the development and success of the Group's economy brands at Accor Hotels. Last as Germany and Central Europe boss.